Event Name: Half Marathon "Sochi Autudrom" 2016. Best Time (Men): 21 км. Best Time (Women): 5,5 км. 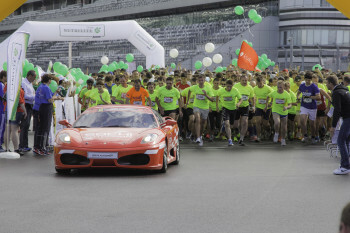 Half Marathon “Sochi Autudrom” will be held this spring on the road which hosts Russian Grand Prix Formula 1. The first of a series of Top Liga Cup races will be held on March 27, 2016. Athletes have to overcome one of the two distances – five and a half kilometers on the Formula 1 track or the route 21 km long on the territory of motorsport complex and the streets of the Olympic Village. Everyone at the age of ten and older can run through the autodrome in the race. For the half-marathon race residents and visitors of Sochi (since they are 14 years old and older) are allowed . To participate in the competition they must register on the site and prepare a medical report containing the admission to athletics competitions in running. Half Marathon on Sochi Autodrome will be held for the third year in a row. For the first time it was held on November 3rd, 2014. 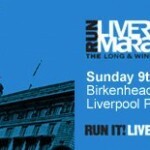 It is expected that in 2016 the race will be attended by around 5,000 participants. This is one of the largest races in Russia. The competition is certified by the Association of International Marathons and Distance Races. You can register via the link: https://russiarunning.com/Register?eventCode=HalfMara..